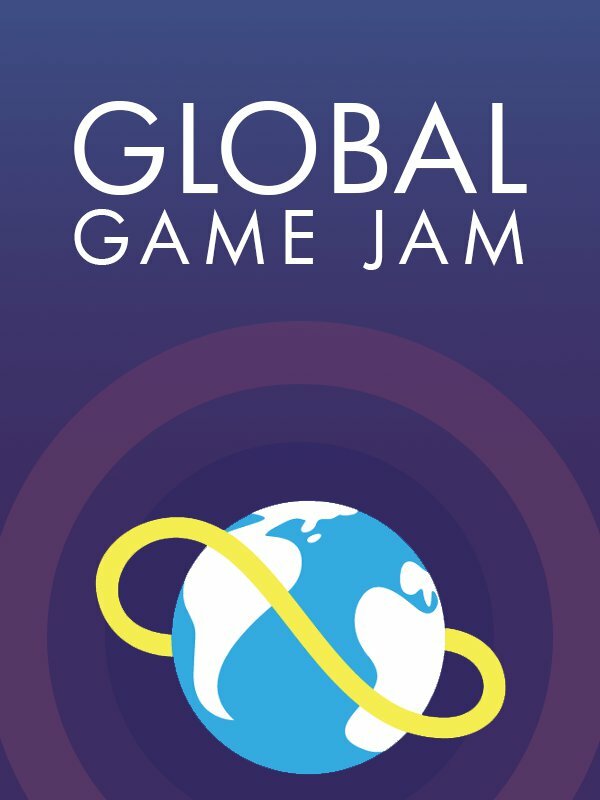 For another year, Global Games Jam has ended, and what a time was had at Stafford Campus during the event. After 48 hours of work we were able to pull off most of what we had hoped and it’s time for me to give you my report. I will explain what happened, what problems were faced and what we produced. Hey everyone! Just thought I’d like to give a shoutout to all those who have been supporting me and following me on all my channels, you have no idea how much it all means to me. This also includes those who write about my stuff or make videos, I’m really thankful for the amount of effort some of you people have in showing your interest of my work. Here’s one recent example that I’d like to show you, Gerry from MyGamesAreFun did a lets play of the first demo I did of Secret of Escape!